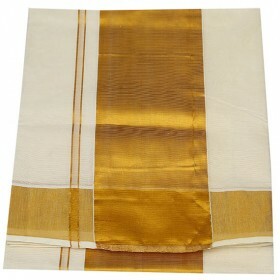 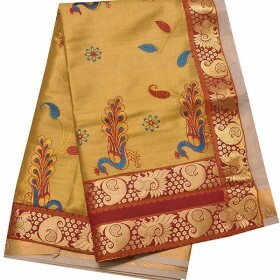 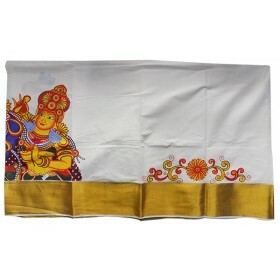 Special designed kuthampully kasavu saree with golden brocade at pallu and pleats. 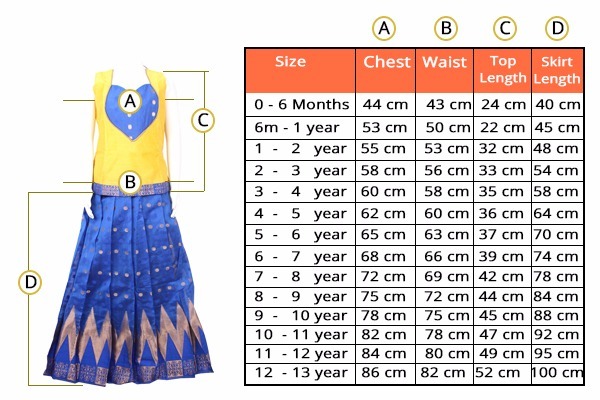 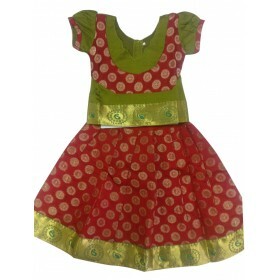 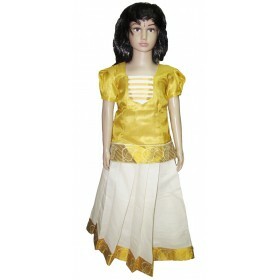 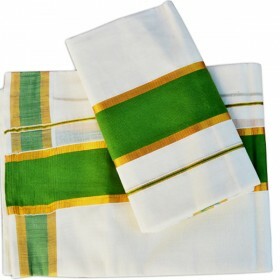 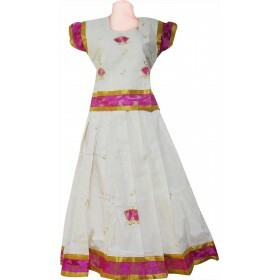 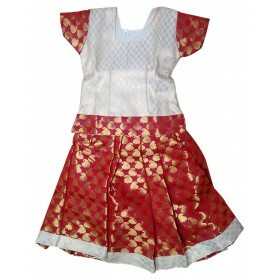 All keralites wis..
Get your little ones princess by wearing Kerala golden green and cream brocade pattu pavada. 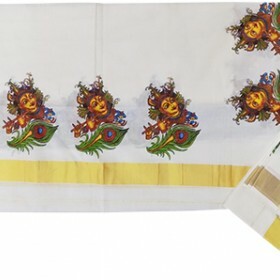 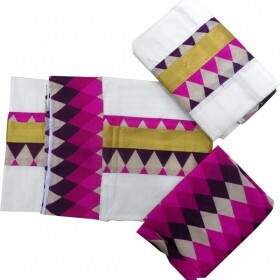 in pavadai it has matching borders on pavadai and top.this contrasting colour makes pavadai trendy and your kids more beauty.it can be used in any traditional function. 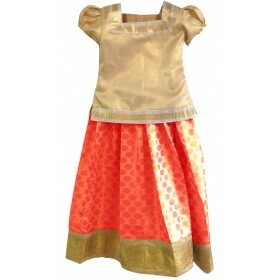 You can make your kids happy by presenting as a gift.